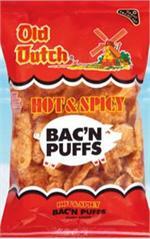 Old Dutch has always taken special pride in our Light, Crispy Pretzels. 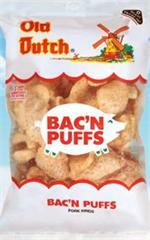 Offering both fat free and traditional recipes, Old Dutch Pretzels are a regional favorite. Old Dutch Butter Spindles are "Burstin with Buttery Flavor". 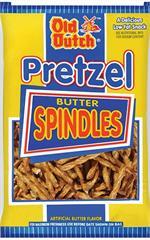 Our Party Pretzels and special "Holiday Pretzels" are perfect for parties and holiday occasions. Most bags will have 3-4 weeks for an expiration date.